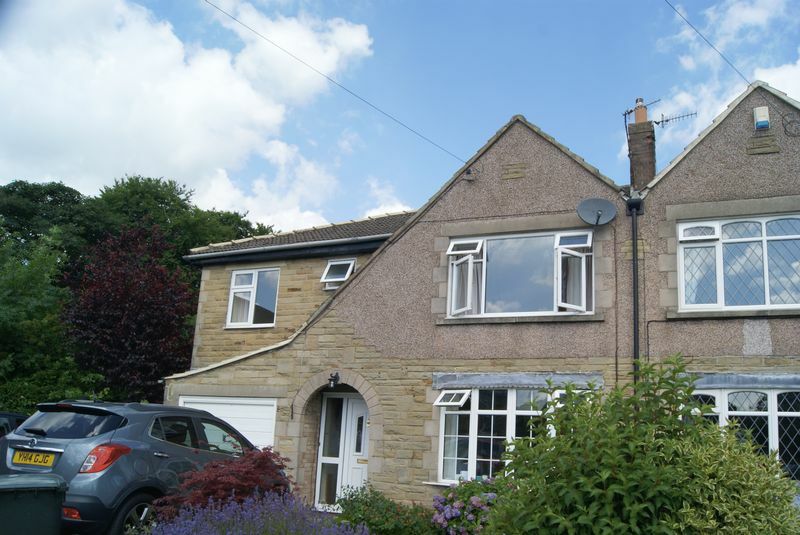 Henleys are pleased to offer for rent this well maintained family property. 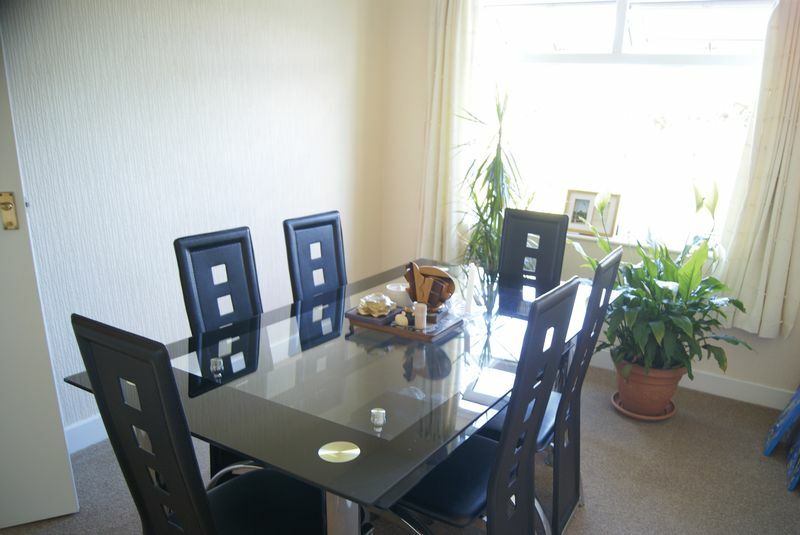 Comprising lounge, dining room, dining kitchen and WC to the ground floor. 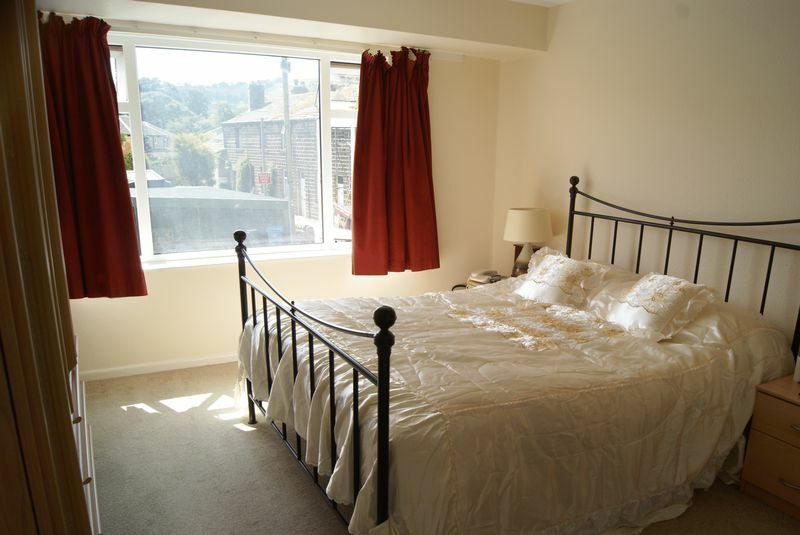 To the first floor there are four double bedrooms and a single room currently used as a study, three piece bathroom and seperate toilet. 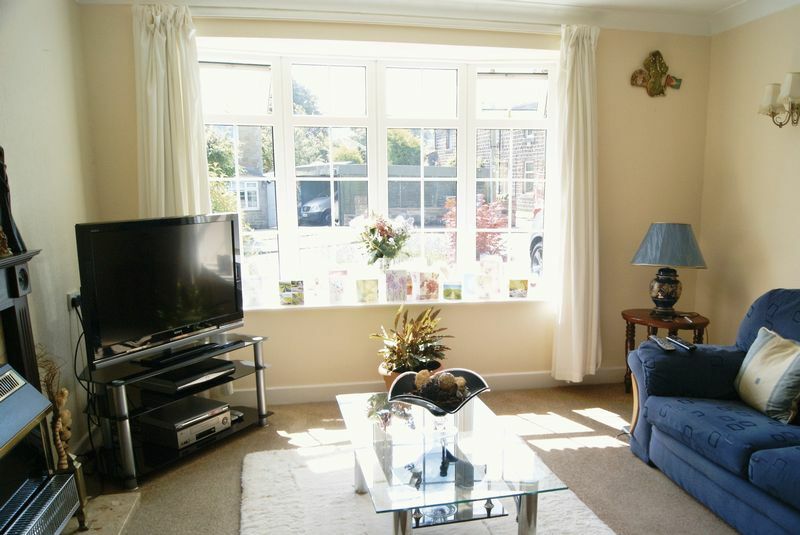 There is a garage and driveway parking for two cars and extensive gardens to three sides. 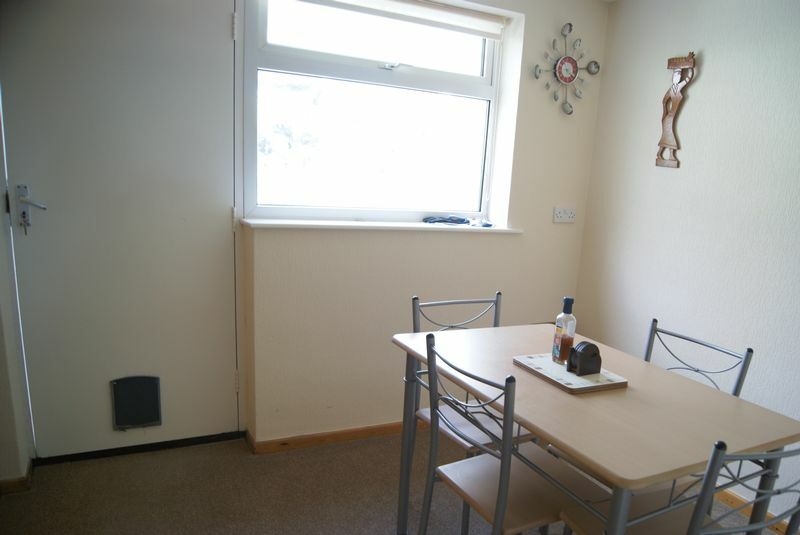 With all the amenities of Sutton-in-Craven close at hand this is a popular location. Fitted with electric fire with marble effect back and hearth, wooden surround, double glazed window and central heating radiator*. 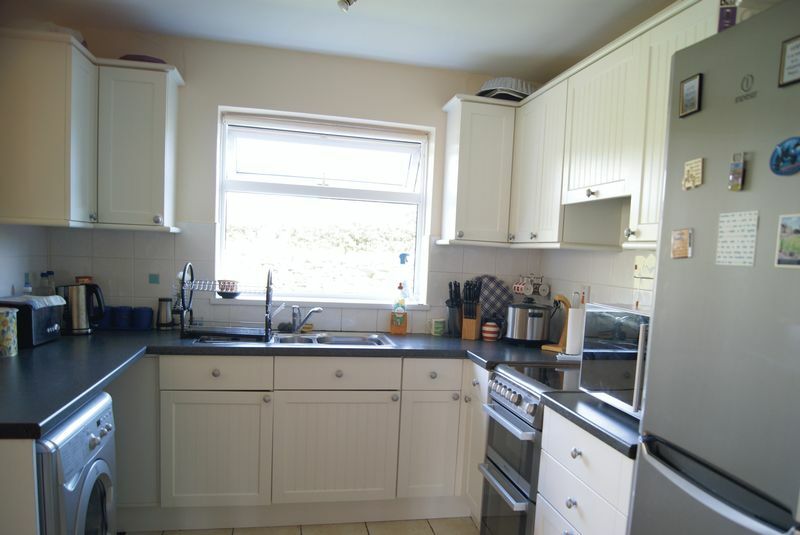 Fitted with a range of wall drawer and base units, laminate worksurfaces incorporating stainless steel sink and drainer, Electric cooker, extractor hood, plumbing for washing machine, storage cupboard, double glazed window, central heating radiator* and tiled flooring. Fitted with two piece suite comprising hand wash basin and WC, double glazed window, central heating radiator* and vinyl flooring. 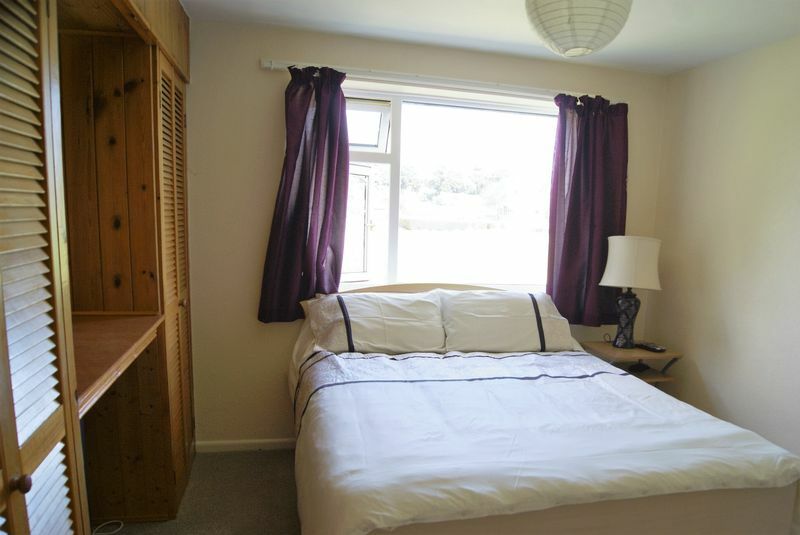 Fitted with three piece suite comprising bath, separate shower and hand wash basin, double glazed window, heated towel rail* and vinyl tiled flooring. 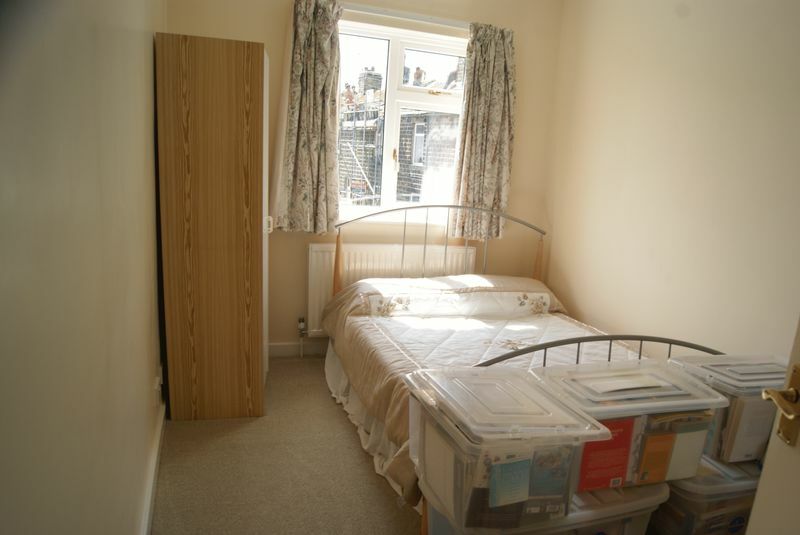 Range of fitted robes, double glazed window and central heating radiator*. 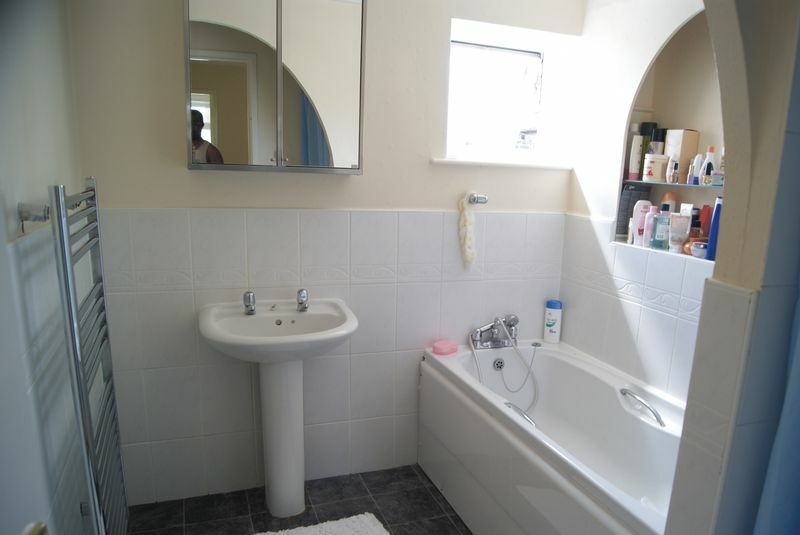 Fitted with two piece suite comprising hand wash basin and WC, double glazed window and vinyl tiled flooring. 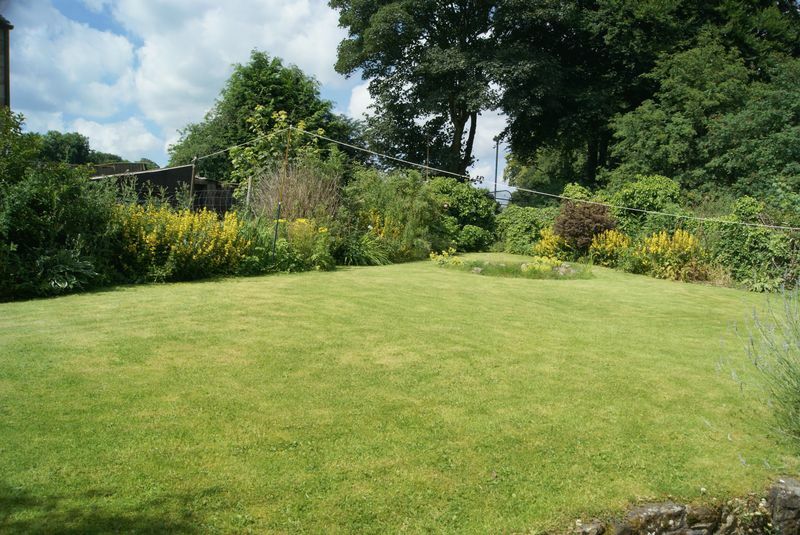 Lawned rear garden with flower and shrub borders. 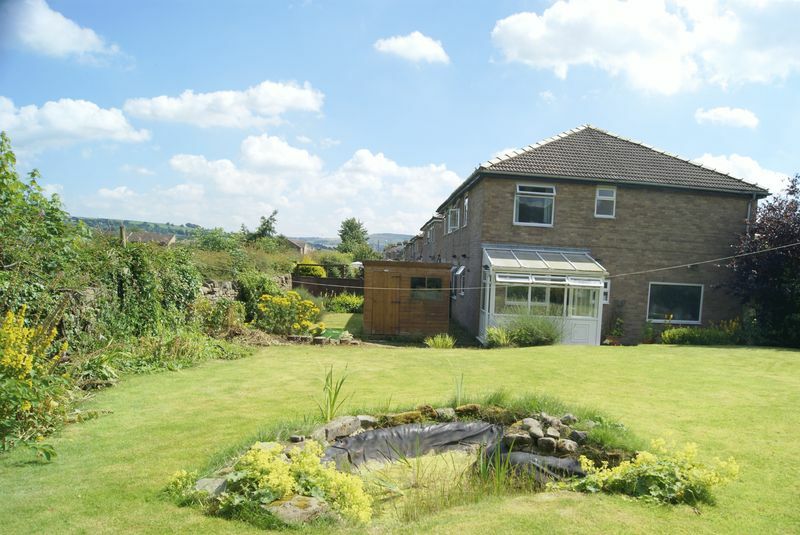 Lawned garden with driveway offering ample off road parking and leading to garage. There is a non-refundable application fee of £100 per person over the age of 18 years and £50 per guarantor. The rent is payable monthly in advance and a security deposit normally equivalent to one month's rent is payable upon taking the tenancy. There is a tenancy resign fee of £60 including VAT and a one off charge of £75 is payable at the end of the tenancy.